"Amazing value, well kept secret!" Addesleigh park is an absolute gem and a best kept secret. The neighbours are extremely friendly, warm and proud of their neighborhood. Neighbors actually stopped and welcomed us to the neighborhood. My husband also made friends and is included in the Friday night have a beer and relax tradition of a few other husbands on the block. It is designated as a historic neighborhood as many famous black athletes and musicians called this place home. The families are solidly middle class and many upper middle class. 6 mins to the Van Wyck. Close to the Belt Park way. Walking distance to the veterans affair hospital. Bike lanes. 27 mins to Penn station on the LIRR. Mainly one way streets and double car garrage with long drive ways means parking is a breeze. Not much to offer in terms of restaurant. The school at York college seems to be well rated. However the surrounding publics schools are average to mediocre. However the houses and property taxes are very affordable. Many residents have lived here for 20, 30, 40 years. Very quiet also. wonderful neighborhood parks with indoor swimming pool, tennis court and more. Magnificent , beautiful well kept homes. Think huge colonials and tudors. 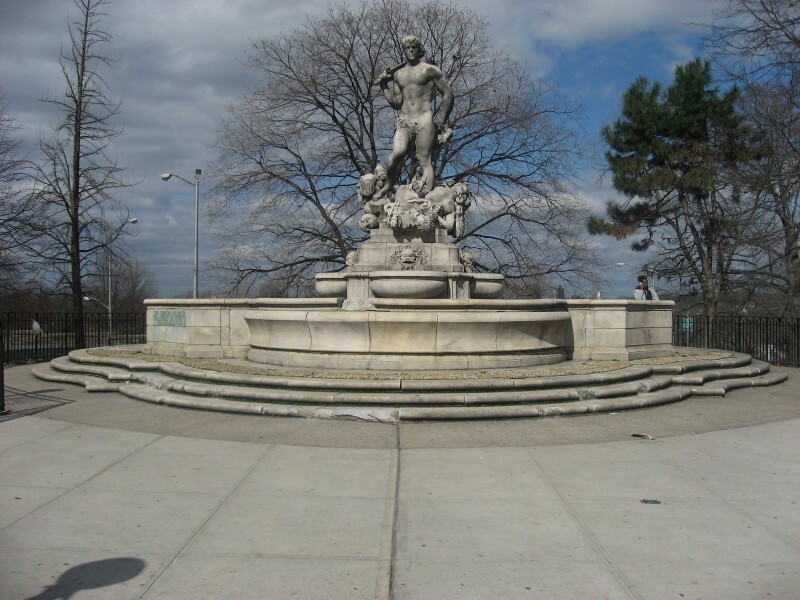 "Addesleigh Park, the best kept secret in St. Albans, Queens." Best kept secret in St. Albans, Queens. Don't believe everything you hear about Jamaica NY. The Addisleigh Park historic district is a suburban-type enclave in southeast Queens with a rich and distinctive history. The neighborhood of approximately 650 homes lies in a rough triangle between Linden Boulevard on the south, the tracks of the Long Island Rail Road on the east, Sayres Avenue on the north and Marne Place on the west. Typical of the era, the area possesses fine examples of English Tudor-style and neo-Colonial Revival houses, many of which are quite sizable. Beautiful larger and medium sized single homes, well manicured lawns. Very very quiet.